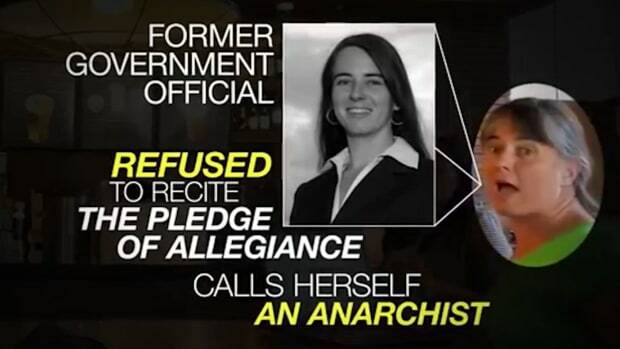 Something is rotten in the state of Florida. 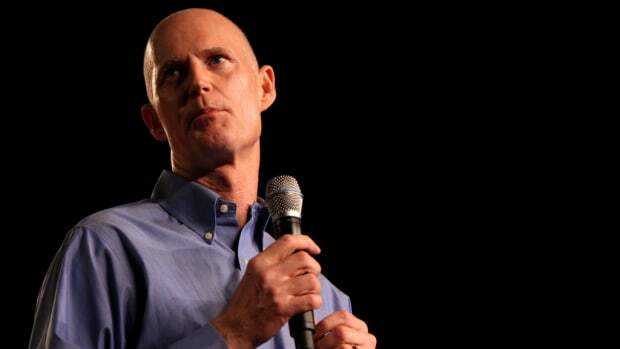 It&apos;s the million dollar question: Exactly how corrupt is Florida Governor Rick Scott? 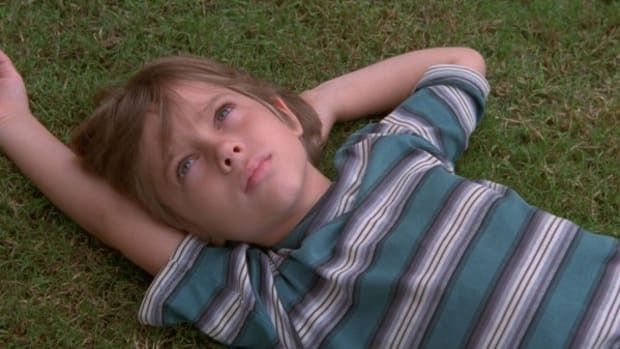 The answer may be "beyond our wildest dreams." A new lawsuit brought by former Democratic candidate for state attorney general George Sheldon claims that Scott has failed to disclose about $200 million in assets on his state financial disclosure forms, instead using a "web of complex financial arrangements" to shuffle around the governor&apos;s various investments and "financial interests from public view." This gigantic nest egg may tie the Tea Party favorite and Skeletor lookalike to innumerable conflicts of interest and possibly instances of outright corruption. Scott has officially disclosed about $132 million in holdings held in a blind trust, but the incompleteness of that disclosure looks pretty suspicious given that he&apos;s using a law he passed to partially shield his assets from public view. Sheldon&apos;s lawyers want to know what happened to the rest of the $300 million plus in stock he received as part of his severance package from his former employment at health care company Columbia/HCA. If Scott has nothing to hide, then it&apos;s curious that he&apos;s fighting the lawsuit so furiously. His lawyers have branded the requests to disclose more information on trusts owned by him and his wife as "blatant harassment" and say the information Sheldon is requesting is "highly confidential." Essentially, they&apos;re arguing the Florida public has no right to know what whether or not Scott&apos;s holdings violate state ethics laws. Instead, the legal team says that Scott&apos;s financial disclosures should be handled by the state&apos;s ethics commission rather than the judicial system. 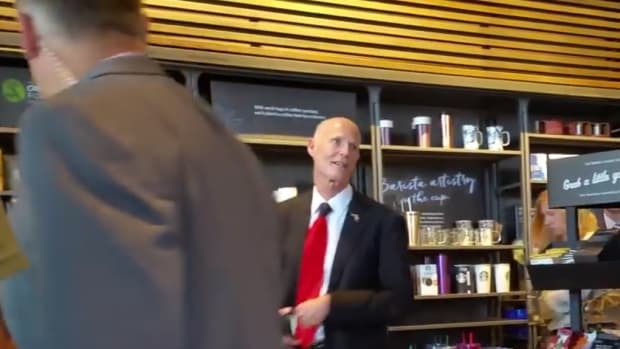 The perverted thing is that this is Florida, often considered one of the most corrupt states in the country, so Scott probably stands a good chance of getting away with it. The ethics commission his lawyers think should handle his financial disclosures is so weak that it&apos;s failed to collect half a million dollars in fines. Former Department of Law Enforcement commissioner Gerald Bailey told the New York Times that he was forced out of his job after "he refused to acquiesce to repeated requests by Governor Scott and his staff to violate policy, take political sides and, in one case, target a county clerk for something she had not done and then falsify a news release." His replacement, Rick Swearingen, spent three years supervising Scott&apos;s personal bodyguards. 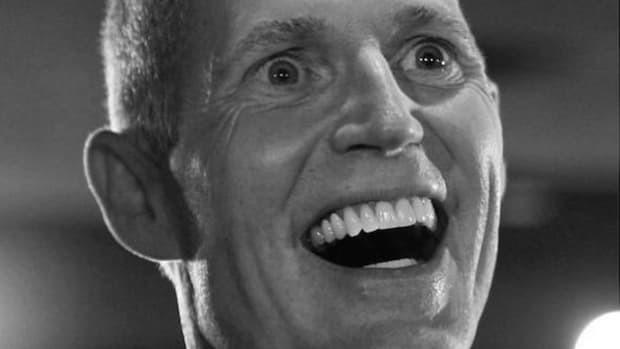 Florida Republicans are a nasty bunch, and Scott is no different. During his tenure as CEO of Columbia/Hospital Corporation of America, Scott claims to have somehow missed that it was in the middle of committing what was then the largest Medicare fraud in history. The government slapped the company with a $1.75 billion fine. During the trial, Scott pleaded the Fifth Amendment not once, not twice, but 75 times. 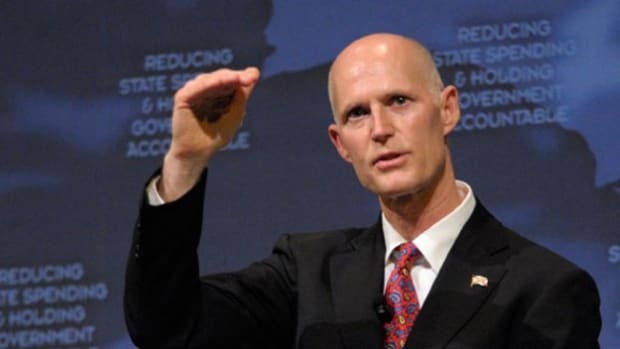 Scott then essentially bought his way into office with $100 million of his own money and an agenda devoted to privatizing as many of the state government&apos;s functions as possible. One of those functions was prison health care. The governor&apos;s administration awarded Corizon Health a $1.2 billion contract in 2011 to run inmate health services, overlooking the fact that it had been sued 660 times for malpractice between 2008 and 2013. As a result, inmate death rates skyrocketed to a 10-year high. Scott&apos;s new prison budget includes no new money to investigate why. Al-Jazeera Americanotes that his administration has "overseen the destruction of natural springs, the sale of protected lands and the defunding of conservation." Here&apos;s one example of the kind of conflicts of interest Scott might be trying to hide. 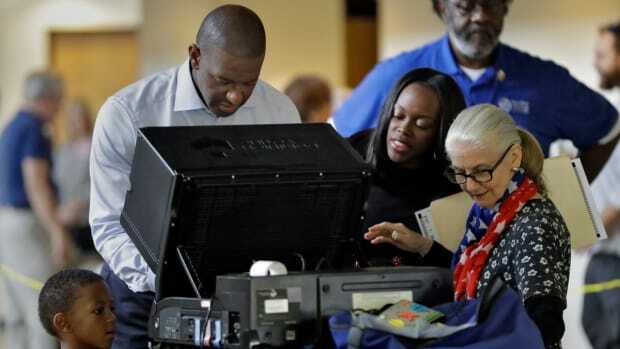 The Tampa Bay Times tied Scott&apos;s aggressive support of mandatory drug testing for state employees and welfare recipients as well as his attempts to shrink Medicaid and the public health clinic system to $62 million in Solantic Corp. holdings he transferred to his wife. Solantic Corp. owns 32 urgent care centers that handle everything from emergency walk-ins to drug screening. It took a year of public pressure to get him to sell his stock. In another conflict of interest, the Scott family is in a position to greatly benefit from a 474-mile pipeline being constructed for Florida Power & Light. His chief of staff had financial ties to Scott&apos;s All Aboard Florida project, which would build a rail system between Orlando and Miami. 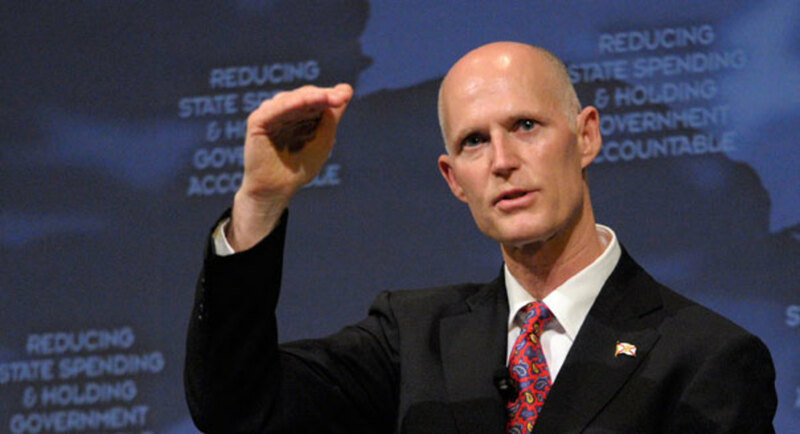 Scott previously rejected $2.4 billion in federal funding for a similar project that would have created 27,000 jobs. Who knows what else could be lurking deep in the tangled web of Scott&apos;s finances, but $200 million is a whole lot of money, and Scott&apos;s record suggests a man with few ethics or moral principles. 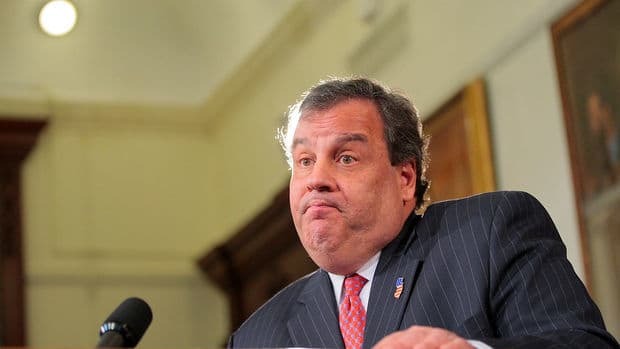 This could be a gubernatorial scandal that makes Chris Christie&apos;s Bridgegate look like a harmless prank.